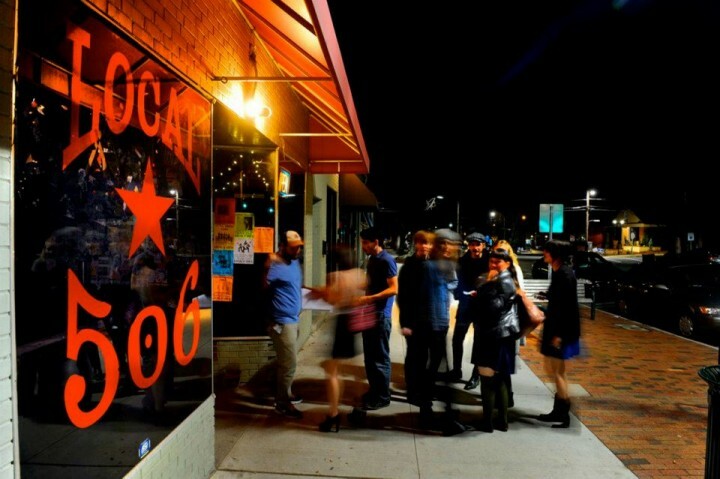 Chapel Hill – Local 506! Tonight is gonna get wild in Chapel Hill! Yours truly will be performing with our good friend Ellis Dyson & The Shambles at the always crazy Local 506! Doors will open at 8 PM and The Shambles will kick it off at 9 PM!! Dirty Bourbon will take the stage afterwards, supplying the masses with our high-energy, carnival-brass, rock n’ roll!! It’s gonna be a wild and whiskey soaked night, don’t miss out! !